Home › Blog › Is the medical service the same as the china dc cable used in daily life? Is the medical service the same as the china dc cable used in daily life? The x ray high voltage cable used in X-ray machine can be used in medical X-ray machine and industrial X-ray machine. 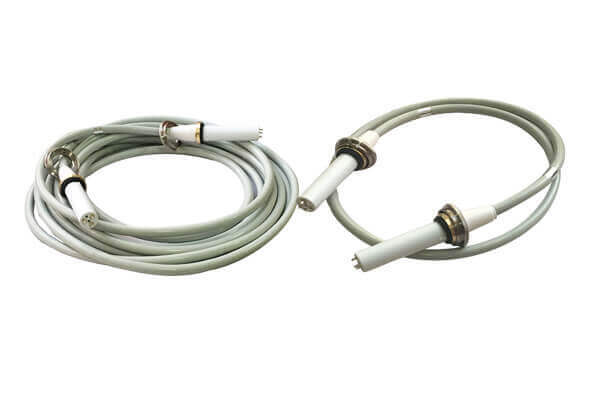 The china dc cable used in X-ray machine connects the high-voltage generator and the ball tube, and plays the role of transmitting high-voltage for the ball tube. The china dc cable used in X-ray machine is different from the china dc cable used in common industry. There are usually 75KV and 90KV. The china dc cable used in X-ray machine is Newheek’s main product and has rich production experience. 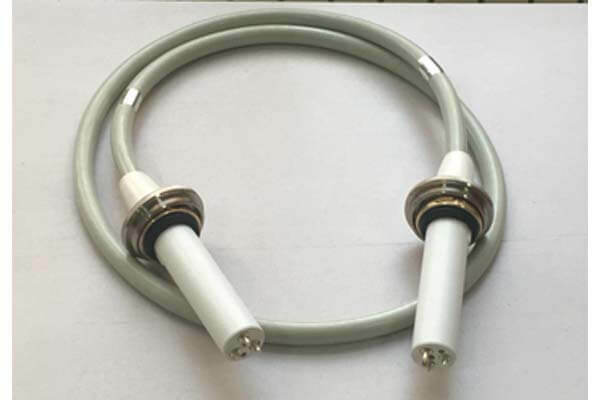 There are two types of china dc cable for X-ray machine, 90 KV and 75 KV. The length of china dc cable for X-ray machine is between 2 and 16 meters. Common china dc cable are used to transmit power cables between 1 kV and 1000 kv. They are mostly used for power transmission and distribution, and have no limitation in length.